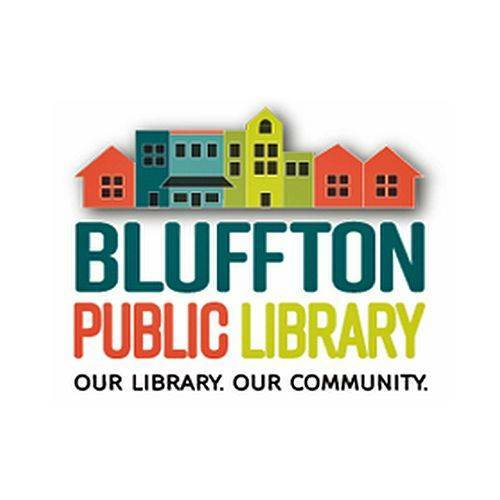 Gluten free/food allergy group: 6:30 p.m., Bluffton Public Library, 145 S. Main St., Bluffton. Open to public. BLUFFTON — The gluten free/food allergy group will meet at 6:30 p.m. Monday, April 22, at the Bluffton Library, 145 S. Main St., Bluffton.